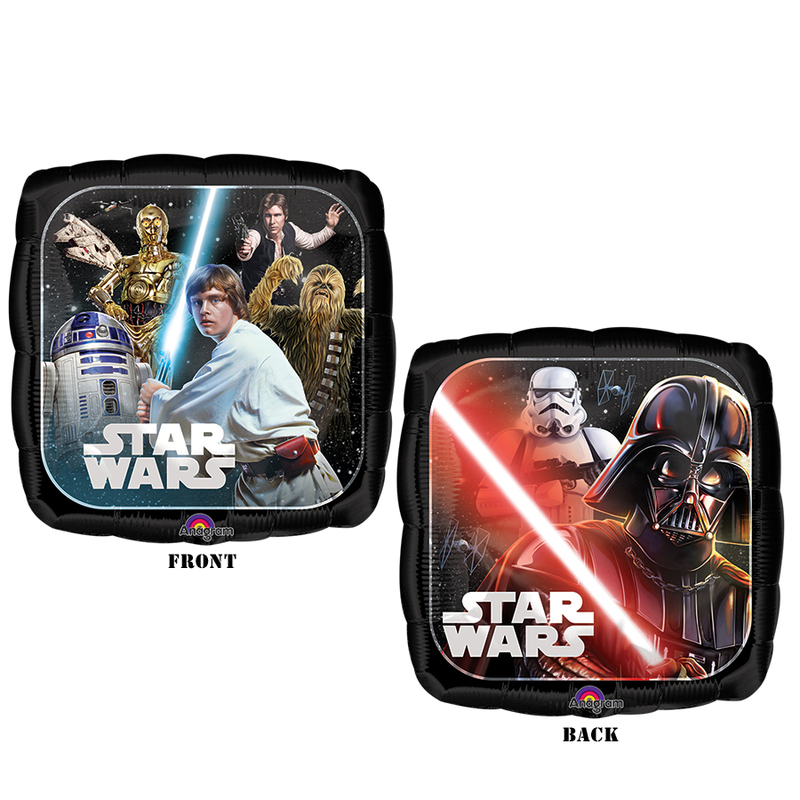 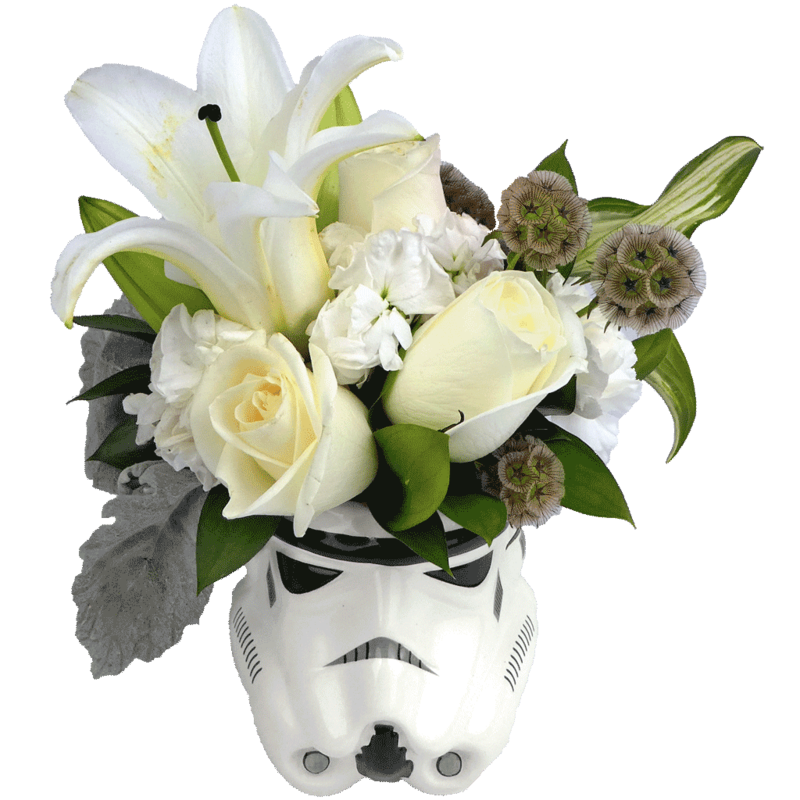 If you’ve got a special Star Wars fan in your life, then look no farther. 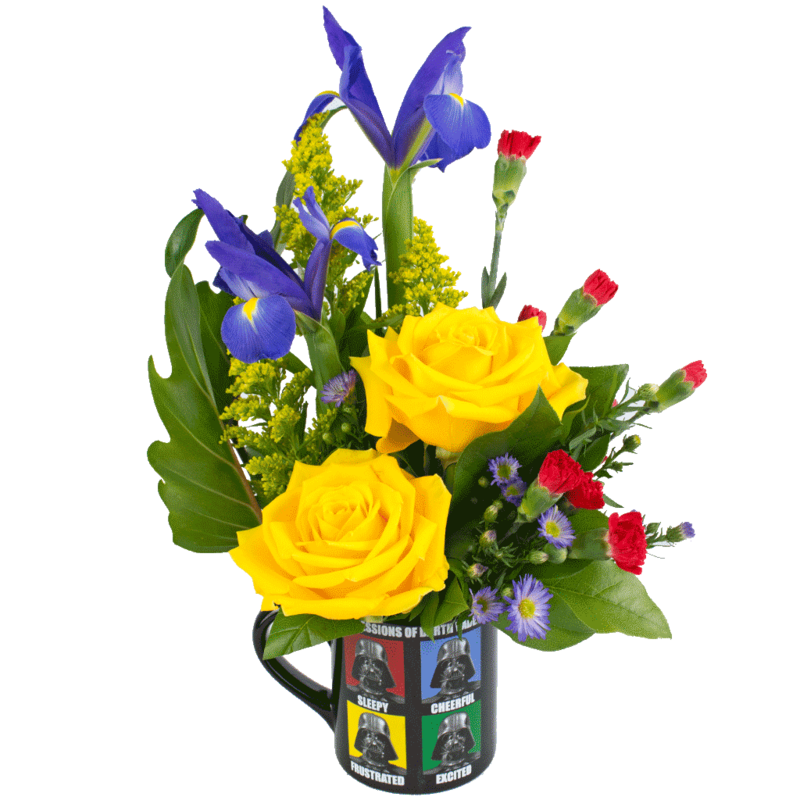 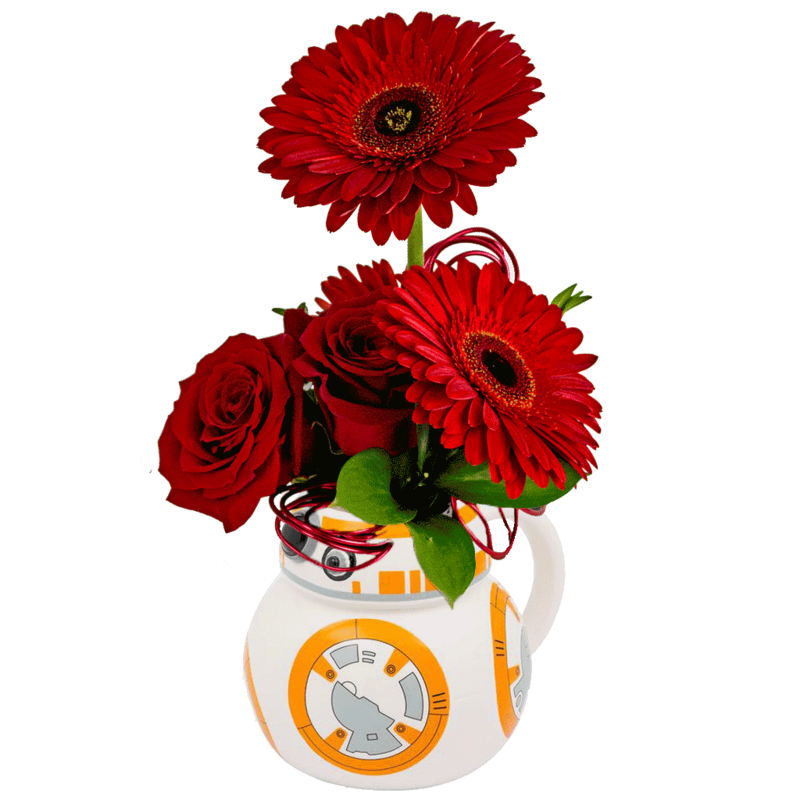 Karin’s Florist has your favorite Star Wars character mugs & glasses with a matching floral bouquet inside. 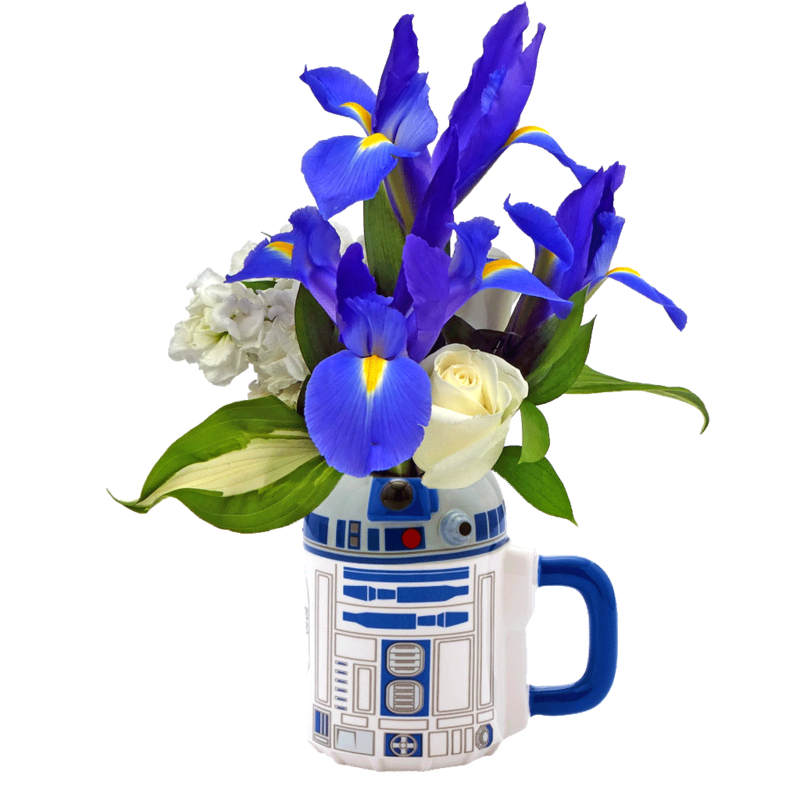 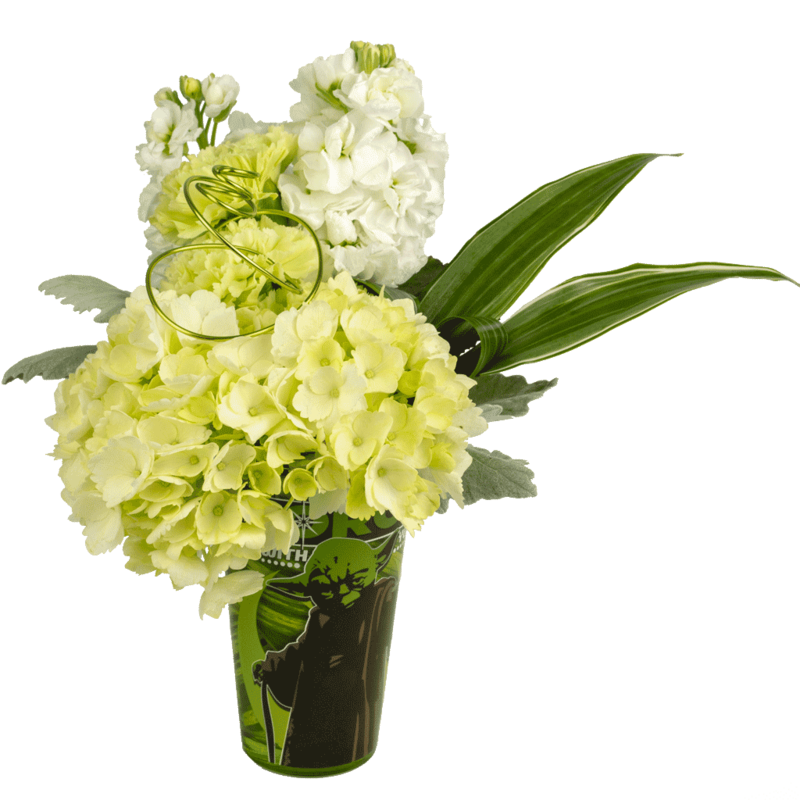 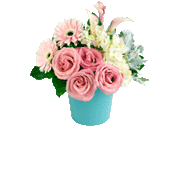 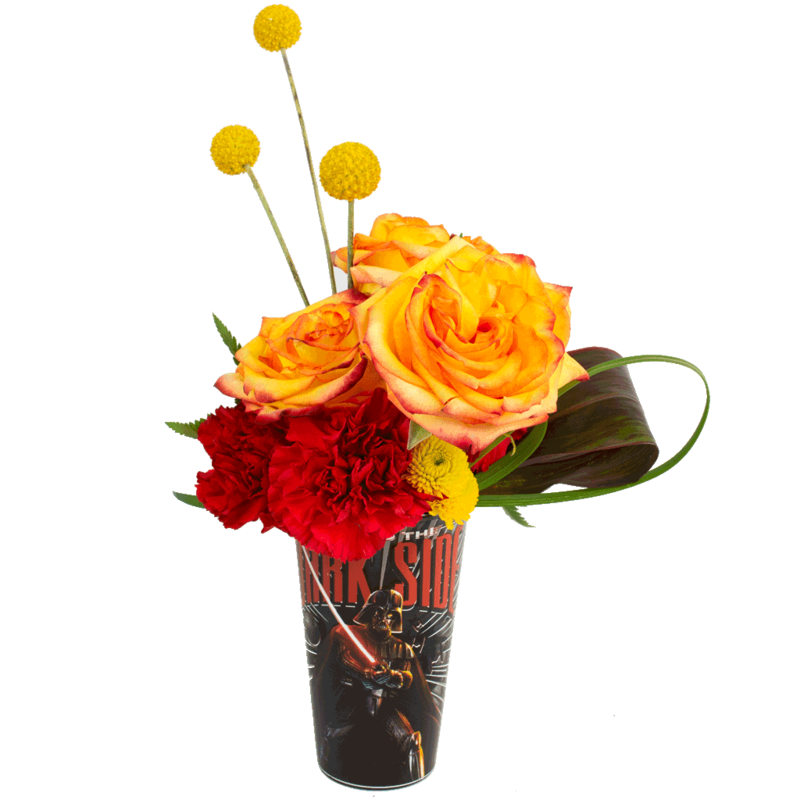 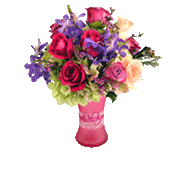 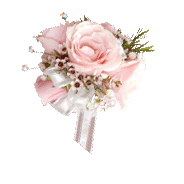 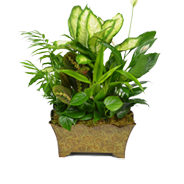 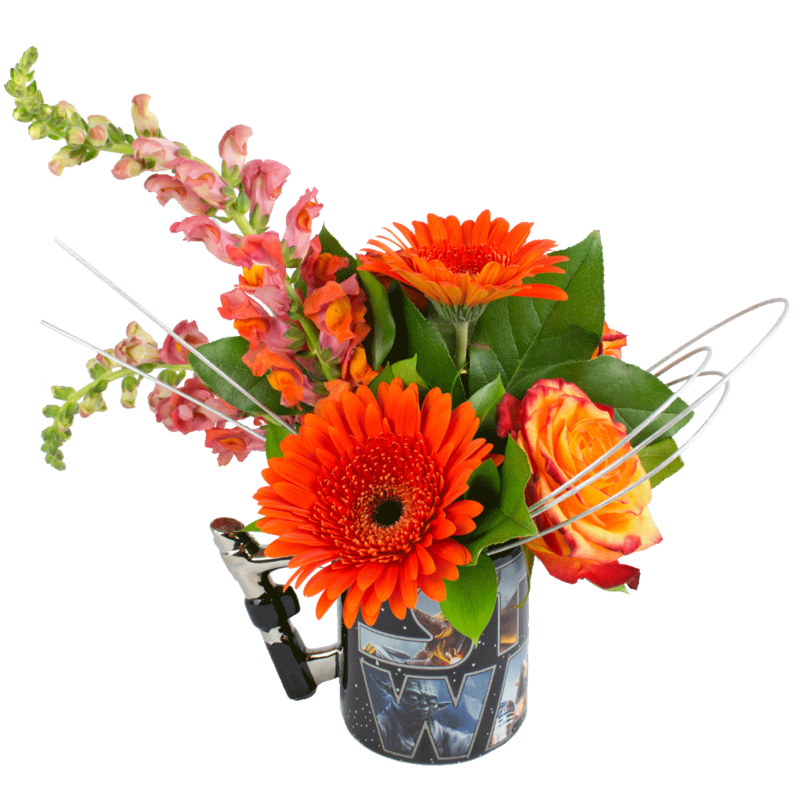 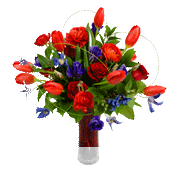 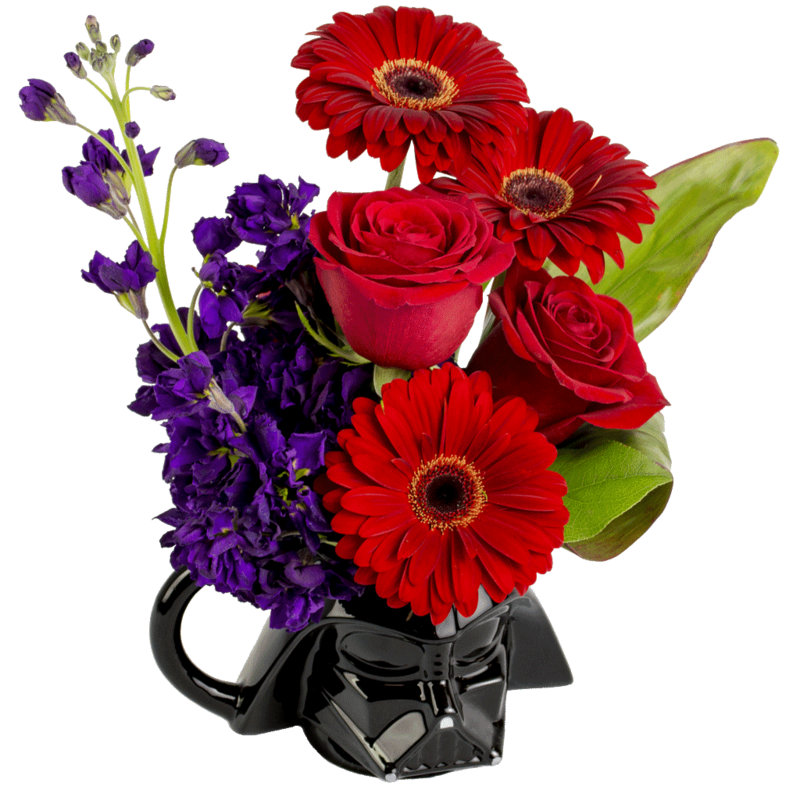 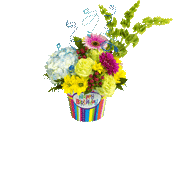 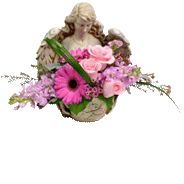 Plus, each Star Wars flowers arrangement comes with a free gift!